THIS WEDNESDAY! 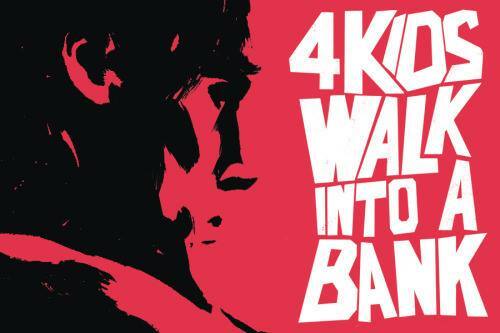 For 30 minutes only, 4 KIDS WALK INTO A BANK writer MATTHEW ROSENBERG and THE REVISIONIST/FIVE GHOSTS writer FRANK BARBIERE will be swooping through The Comic Bug Culver City to sign copies of their books, meet fans and talk about some of the exciting things they've got cooking! 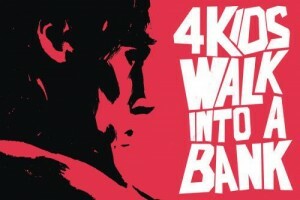 Matthew and Frank are some of the hottest new creators on the block with innovative creator-owned works like 4 KIDS WALK INTO A BANK, THE REVISIONIST, WE CAN NEVER GO HOME, FIVE GHOSTS under their belts along with HOWLING COMMANDOS OF SHIELD, CIVIL WAR II: KINGPIN, LOBO and DEJAH THORIS for MARVEL COMICS and DYNAMITE ENTERTAINMENT. Be sure to come in for a quick hello and get your stuff signed! 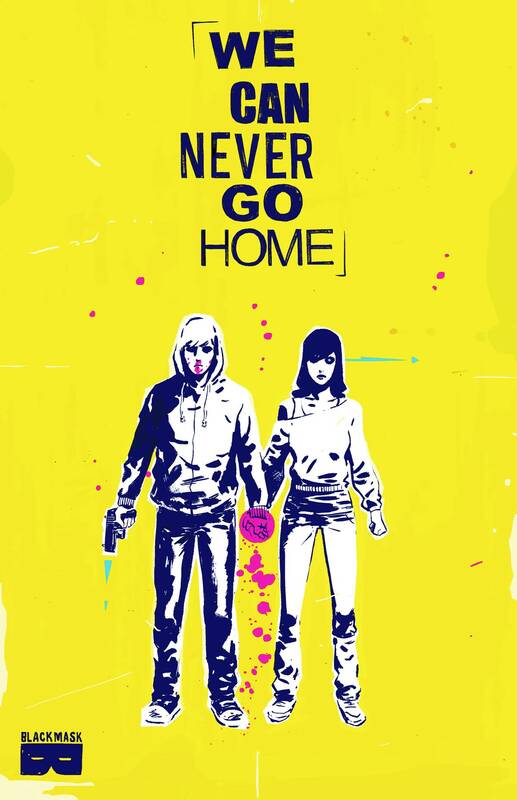 The Comic Bug will have limited quantities available of We Can Never Go Home #1-4!